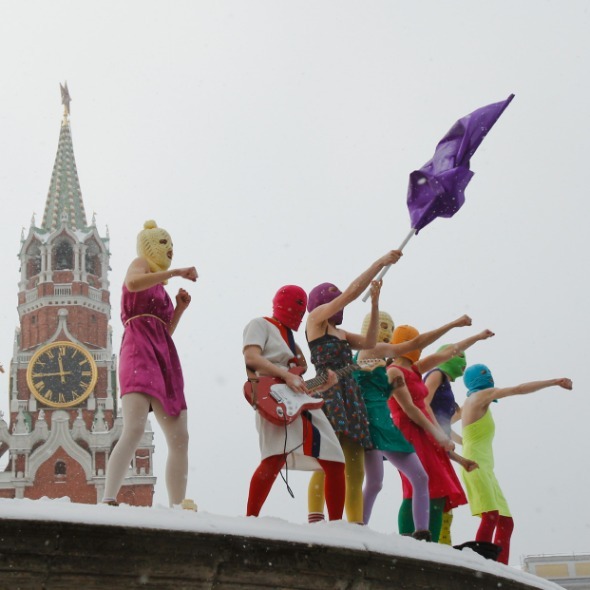 PussyRiot are the epitome of modern protest music, brash, unrelenting and challenging. Riot Days is the story of their struggle, presented in a truly iconic and unimitable way that only Pussyriot can pull off. Featuring three of the core members together on stage, Riot Days is a gig, Riot Days is a show, Riot Days is an experience.